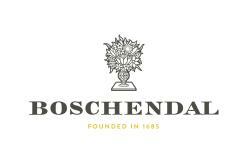 The Farm Spa at Boschendal is open daily from 10 till 19. We offer a variety of massages, facials, wraps, manicures, pedicures, waxing and tinting. Please see our latest reviews. 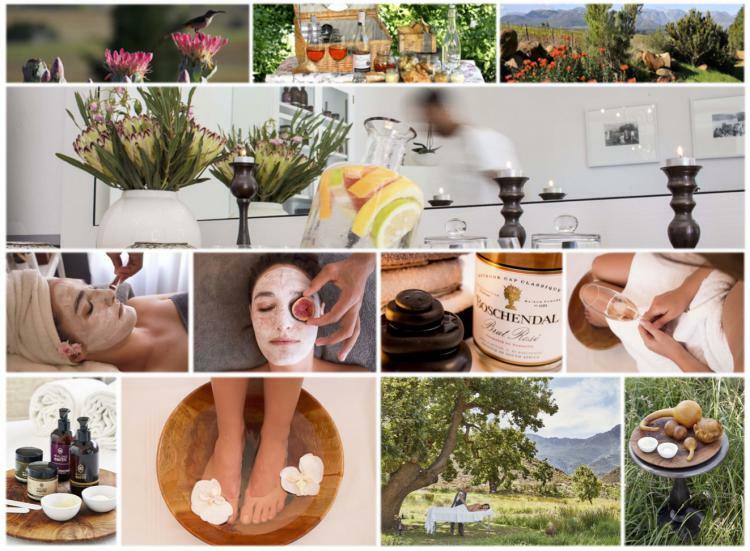 Call 073 431 0459 or mail to Farm Spa to make a reservation or for enquiries.